Severe weather, burst pipes, and several other incidents can lead to flooding in your home or business. 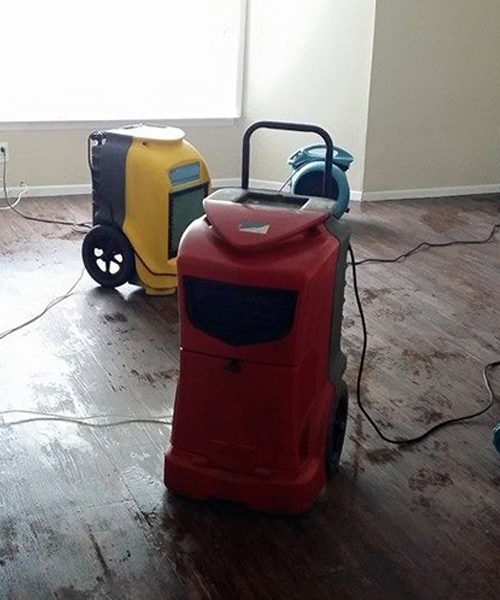 When this occurs, it's important to remove the water quickly and dry any affected areas to prevent structural damage, mold, and other problems. Truckmount Steam Clean, LLC offers a Certified Water Technician to handle all emergency water extractions in San Antonio, and surrounding areas. Our team understands that a water emergency can happen any time, and our trucks are ready to respond to emergencies 24/7. We also work with all insurance companies, ensuring the claims process is hassle-free. Our water technician is IICRC certified, licensed, and insured, and provides quick response time with a fully-equipped, truck-mounted water removal unit. We use powerful customized truckmounted systems to remove water and sanitize all affected areas with our highly effective products to ensure the best results.